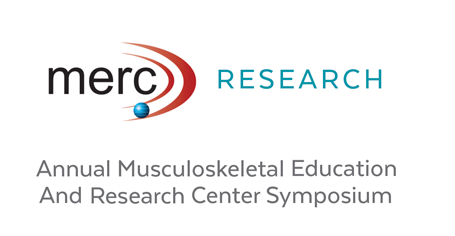 The Annual MERC symposium hosted by the Musculoskeletal Education and Research Center will be held on August 25-26, 2017 in the Greater Philadelphia Area (Audubon, PA). 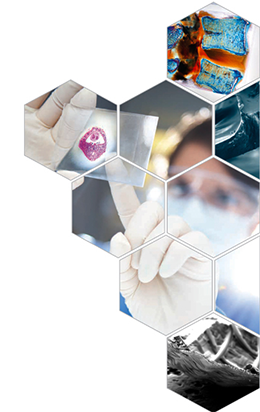 The Research Symposium is designed to bring Researchers and Clinicians onto one platform for an exchange of knowledge. Globus is excited to have Dr. Lawrence G. Lenke as Keynote Speaker, and a distinguished group of nationally and internationally recognized faculty members. Dr. Lenke is Professor and Chief of Spinal Surgery, Chief of Spinal Deformity Surgery at Columbia University College of Physicians and Surgeons and Surgeon-in-Chief at The Spine Hospital at New York-Presbyterian/Allen Hospital in New York City. He is world-renowned for the surgical treatment of pediatric and adult patients with various forms of complex spinal deformities. Thus, he is a leading authority on such spinal deformities as scoliosis, kyphosis, flatback syndrome, high-grade spondylolisthesis, and major coronal and sagittal malalignment. Dr. Lenke’s prolific clinical research has culminated in over 400 peer-reviewed publications, over 1000 presentations, as well as presiding as Chair of over 100 spinal surgery courses worldwide. He has edited several textbooks on spinal deformity surgery, and serves as editor for such notable medical journals as Spine, The Journal of Bone and Joint Surgery, The Spine Journal, The Journal of Spine Disorders & Techniques, The Journal of Pediatric Orthopaedics, and Spine Deformity. Researchers, Clinicians, Residents and Fellows are welcome. If you are interested in the 2017 symposium, please email Jessica Riggleman at jriggleman@globusmedical.com. This event is restricted to U.S. residents only. Seats are limited. No honorarium or consulting fees will be provided to attendees, however travel and accommodations will be provided, consistent with the AdvaMed Code. Globus Medical, Inc. complies with the AdvaMed Code of Ethics on Interactions with Health Care Professionals.